Upcoming Bottle Release: Barista AND Wheelbarrow Weekend! We're doing a cool thing! You know how Barista Cold-Brew Coffee Lager, in all its roasty, malty, coffee-centric glory, is your favorite thing to drink when you need a little pick-me-up, like on a rainy Monday morning? (Er...we mean...a Friday night!) You are in LUCK. Barista will soon be available in ALL territories in six-packs!! Now you can brunch at home with the finest coffee lager you're likely to find anywhere, make any number of beer-tails, or sip some on a Friday night before you hit the town. With just a smidge of caffeine, Barista will put a pep in your step and a smile on your face. DID YOU THINK THE FUN WAS STOPPING THERE?? Think again! 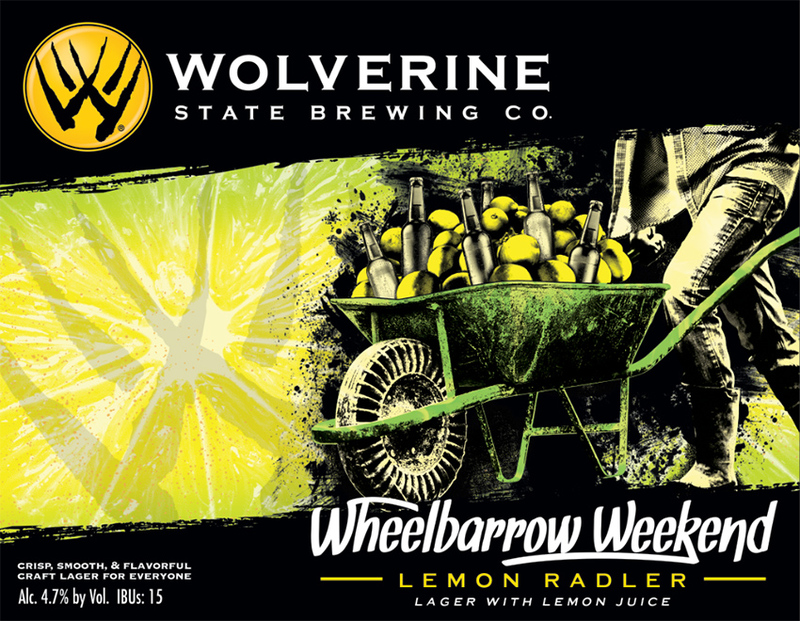 We're also putting our brand-new Lemon Radler, Wheelbarrow Weekend, in six-packs this summer! Made with a smooth, refreshing Munich Helles base and nothing but fresh-squeezed lemon juice, this is a no-BS beer. Nothing fake, no added sugar, ALL delicious. This refreshing patio beer is available in the tap room and nearby draft accounts, soon to be available closer to state-wide! Release dates and locations TBA via social media. Newer PostIt's Really Happening: Six-Packs of Barista are NOW AVAILABLE!